I'm looking for some pointers to construct what would be large, over-sized 'boots' for a project that would let your foot motion retain some natural movement... think super-sized platform shoes. I've seen a stilt kind of approach, but would think that walking around all day would wear you out, plus there's the hazard of being a little clumsy in them. An example could be a suit based on the Pacific Rim Jagers where your foot would likely be a few inches off the ground in a huge boot-like construction... I'm going to see if I can put into a drawing what I've imagined and see if I'd wind up successful or in a boot cast. You are absolutely right that stilts (even short ones) can quickly wear you out. Changing your center of gravity and gate force you to use a lot of muscles you don't normally work as hard, so regular breaks are a good idea to keep safe. One form of stilt that is common in lower-budget character suits is drywall stilts. These are shorter stilts designed for use by drywall installers, who often have to spend a lot of time in them. As with any stilt it's best to practice in them as much as possible before incorporating them into a character suit so you get familiar with them. I'm curious to see your design for the boot-like concept. One thing to keep in mind with your design is providing proper support for the ankle. 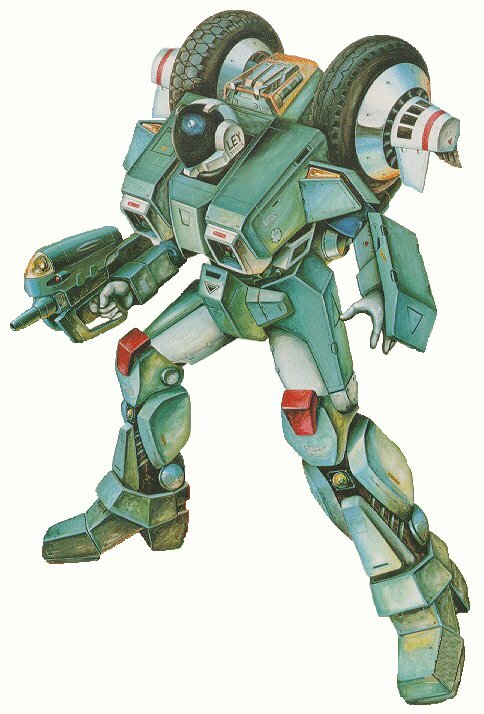 The holy grail is one of these in a decently wearable form: http://zarco-macross.wdfiles.com/local--files/wiki:veritech-armored-cyclone/t-type-armor-mode.jpg. The boots elongate in this configuration so I was trying to figure out the mechanics of balance and walking around in this monstrosity. That would be an amazing suit for sure! For that design some oversized boots might just do the trick for you. You could even build your design around something like snowboard boots. I've made a couple of stilts although mine are more geared towards the digitigrade stance. Most of my observations on the making have been from the Underworld series and also from chatting to the creator of the WETA stilts Kim Graham. Otherwise the WETA stiles (now made by Area51 in the UK) https://www.digilegs.com/ work well. As for comfort - that is no problem - the adjustments allow you to keep your center of balance and you are supported in all the right places, so you can wear these for hours.